Edward Snowden speaks via video link during a conference at University of Buenos Aires Law School, Argentina, Nov. 14, 2016. Russia has not received any requests from the United States yet for the extradition of former CIA employee Edward Snowden, his lawyer Anatoly Kucherena has told TASS. "No charges have been brought against Snowden to this day. Russia has received no extradition requests," he said. Kucherena is certain that U.S. President Donald Trump will make the correct decision regarding Snowden. "We all hope that the United States’ new president will take a balanced approach to this matter and make the sole decision that is correct - to terminate criminal prosecution of Edward Snowden, a man who loves America and misses it." Snowden, a civil employee of the National Security Agency, in 2013 disclosed electronic spying methods being used by U.S. secret services, including the tapping of telephones of foreign leaders. In his attempts to escape persecution by the U.S. authorities Snowden asked more than 20 countries, including Russia, for political asylum. On August 1, 2014 he was granted a residence permit and has remained in Russian territory since. 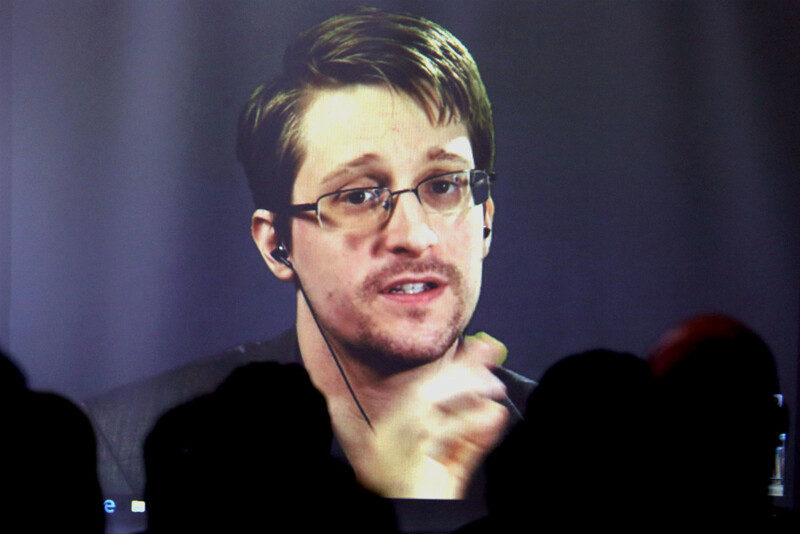 In the United States Snowden is charged under two articles of the spying law. Each of the charges is punishable by a maximum of ten years in prison. U.S. Administration officials have said more than once they regarded Snowden as a traitor and had no intention of forgiving him, because he caused serious harm to national security.